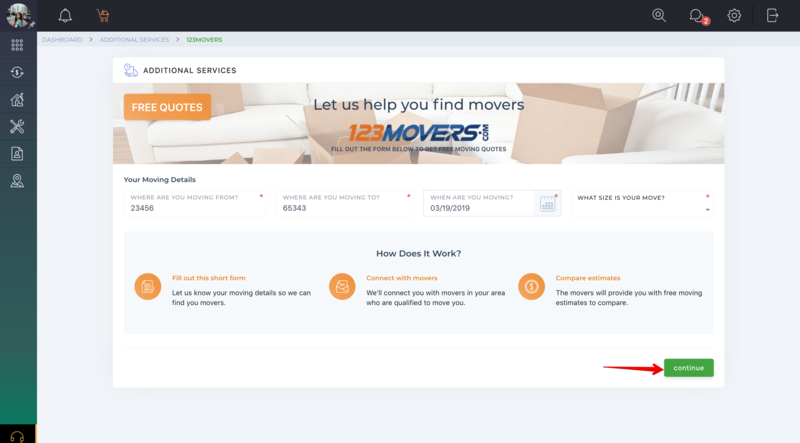 123Movers can help you find a licensed and professional moving company. 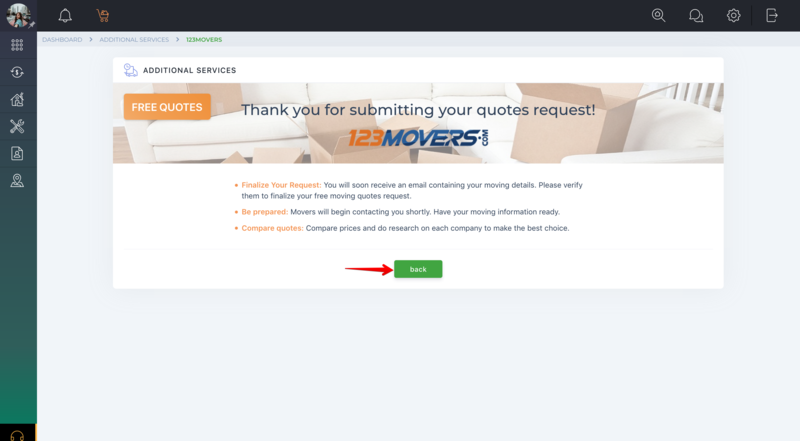 Instead of spending your time contacting each individual mover, 123Movers can help to put you in touch with multiple movers who are qualified to perform your move. Every mover has been pre-screened to ensure that they have the proper local and/or long distance licenses and insurance. 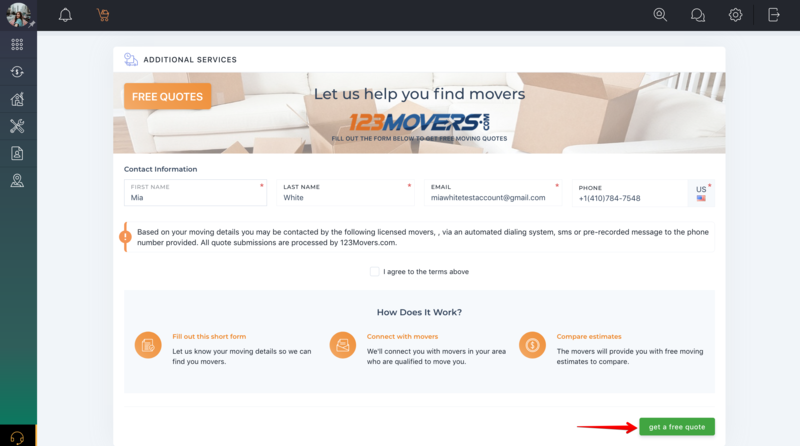 123Movers can help you find a mover for any type of move - Local, Long Distance, Auto, or International. You have submitted the request. 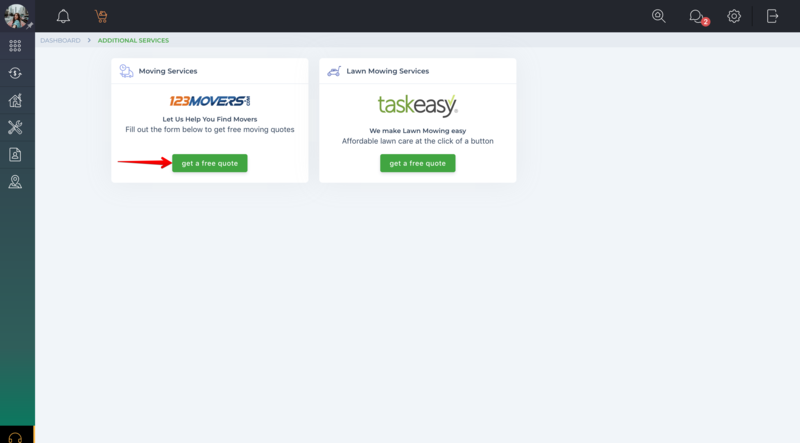 You will receive the email with the quote and will be able to choose the company you like.